Congratulations to the below winners for free tickets to G.E.M. and Crowd Lu’s concert! Please email us your contact number and address before 2019/04/18 14:00 TST(UTC+8) to support@machix.com. Overdue submission will be disqualified from the winner list. Free Giveaways! Sign up and win two tickets to G.E.M. and Crowd Lu’s concert! 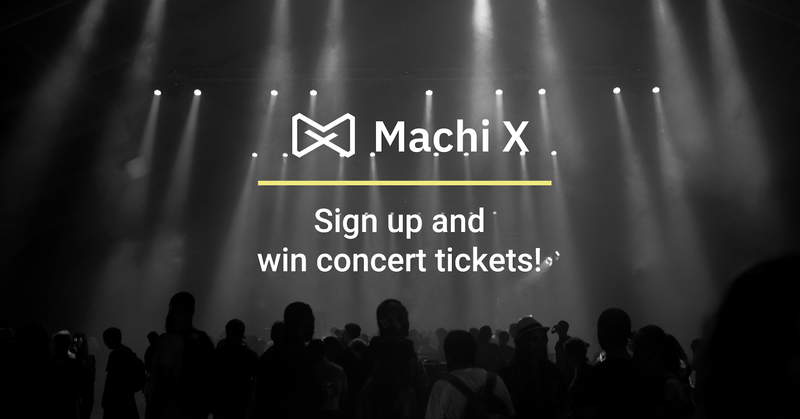 Sign up Machix.com now to win free concert tickets! Machi X reserves the right to withdraw this offer or amend these Terms and Conditions at any time without notice. Attendees must follow the steps to attend the event. Machi X is a social marketplace for discovery of intellectual properties, and connecting copyright owners and their supporters.